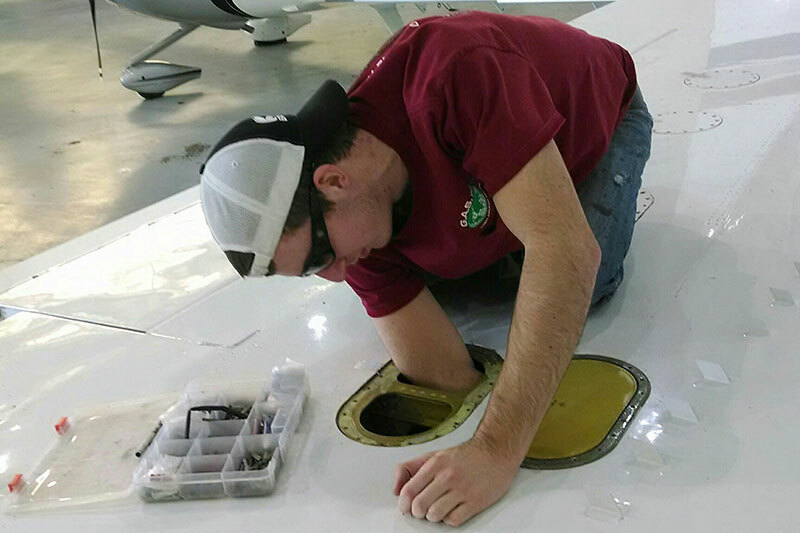 At Global Aircraft Service we pride ourselves on high-quality, prompt aircraft fuel tank repairs. In today’s fast-paced work environment a grounded aircraft is not an option, and things can become even more hectic when the issue is fuel related. We are prepared and fully capable of handling your specific needs in a cost-effective manner that minimizes downtime. 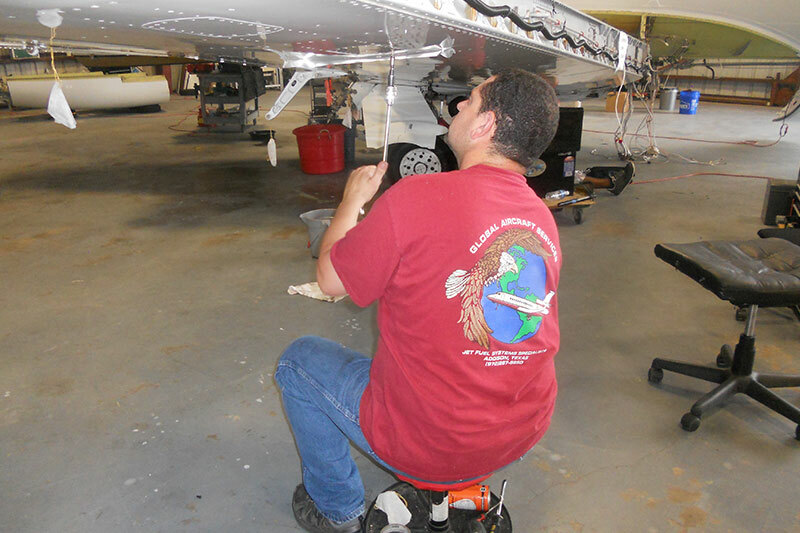 Why trust us with aircraft fuel tank repairs? Our team is highly-trained and uses state-of-the-art techniques and equipment. We have many years of experience inspecting, maintaining and repairing commercial, general aviation and military aircraft. Regularly-scheduled maintenance and inspections of your aircraft fuel systems is recommended in order to ensure everything is in prime condition and in order to detect any small problems before they turn into larger, costly problems. Global Aircraft Service makes it convenient for you, as our aircraft fuel repair services can be conducted at your location or you can come to our facility. Contact us today and discover why we are the best company for aircraft fuel tank repairs. We look forward to hearing how we can assist you!